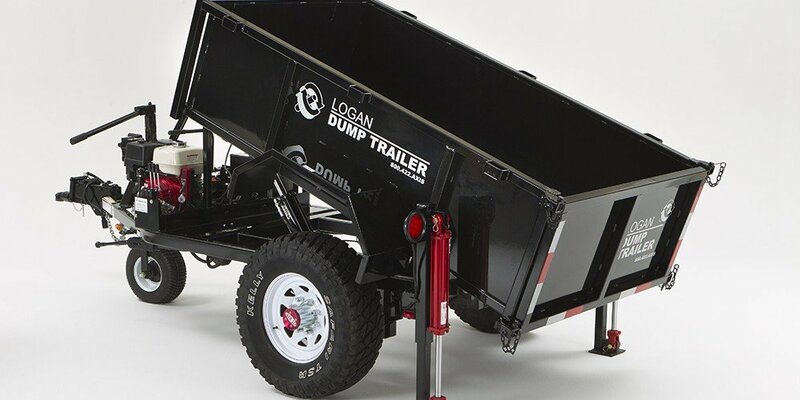 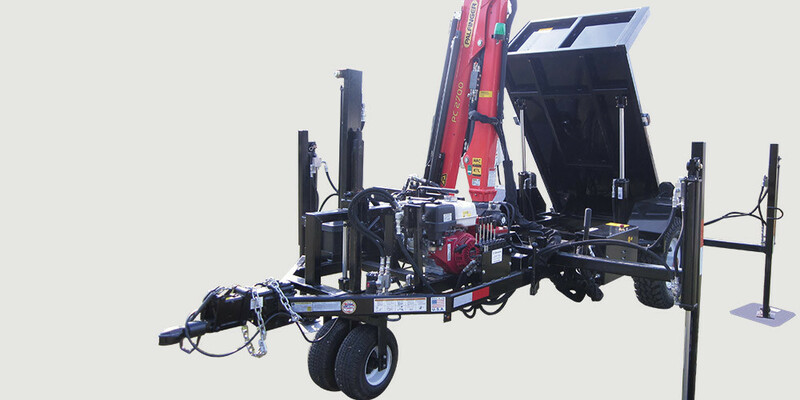 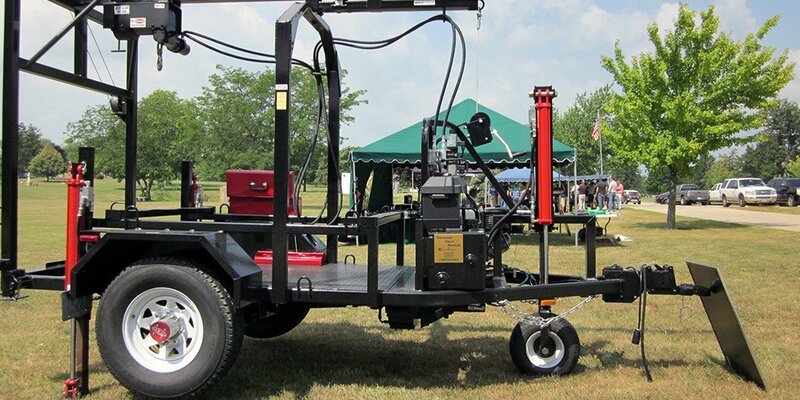 With the PathTrack II easily load and offload burial vaults or monuments from trucks. 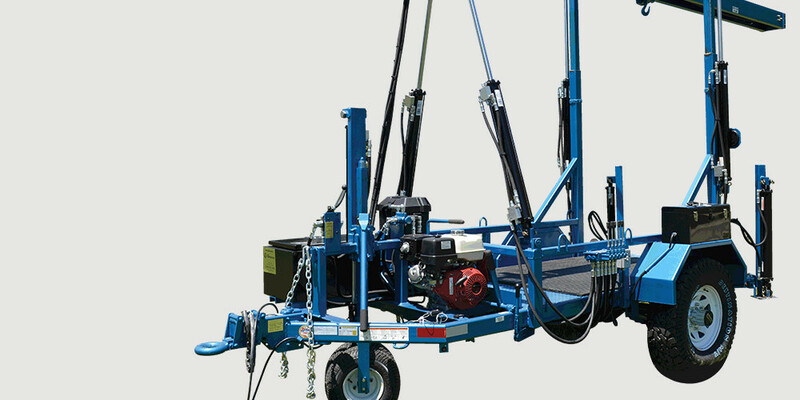 Click here to go to detailed info, Request a quote, or to download brochure. 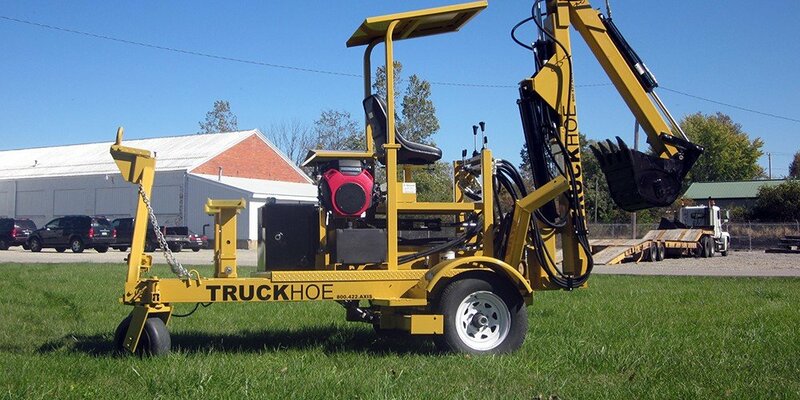 SELF-PROPELLED DUMP TRAILER, OR THE TRUCKHOE IN YOUR AREA.